54 - 80 Lbs. 30" - 48" Round x 31"Ht. 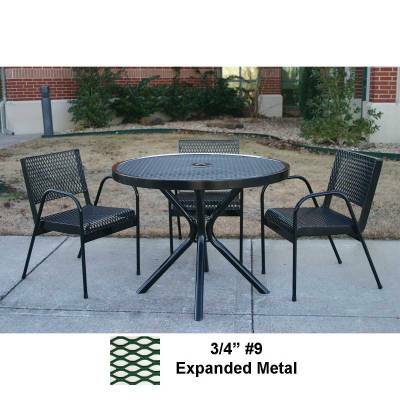 2" round zinc coated, powder coated galvanized frame. 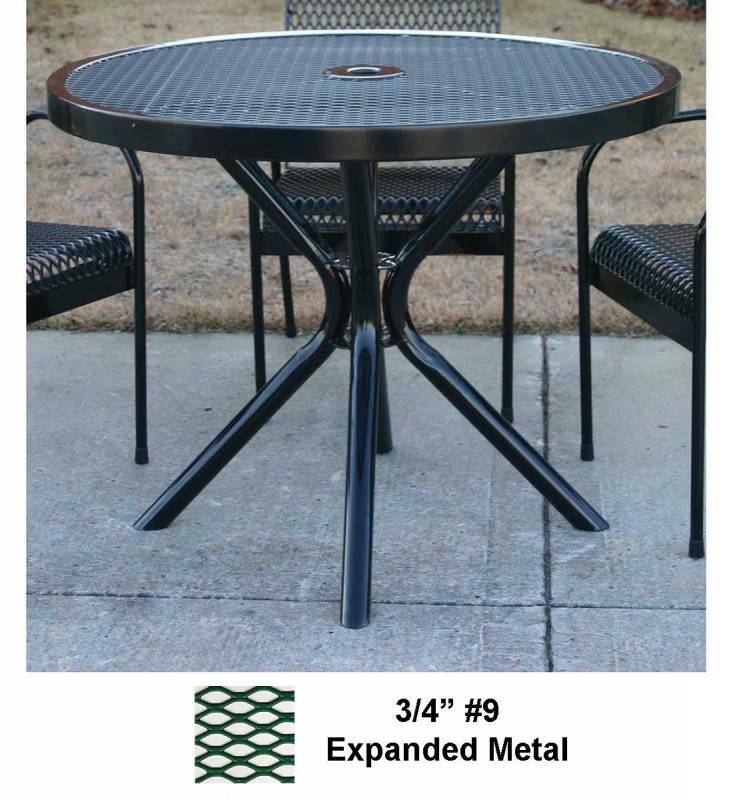 Our 30"- 48" Round Canteen Table-Portable is perfect for a sidewalk cafe or a hotel balcony! 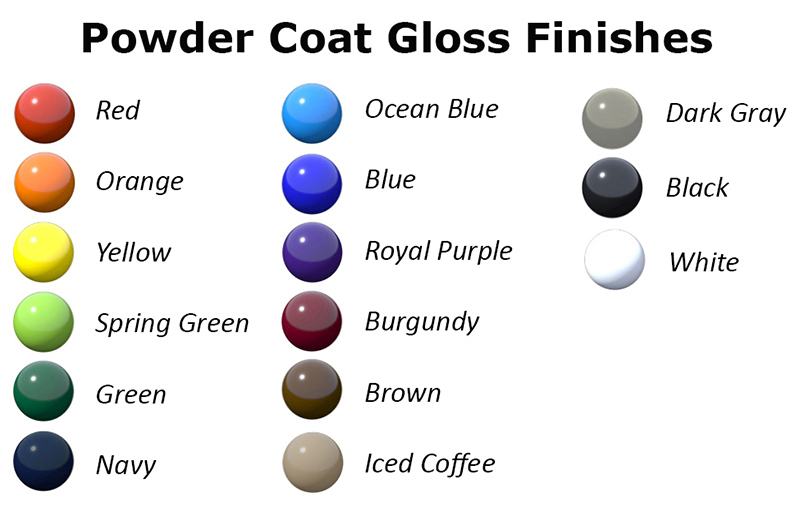 Frames are powder coated and are available in a variety of vibrant colors! 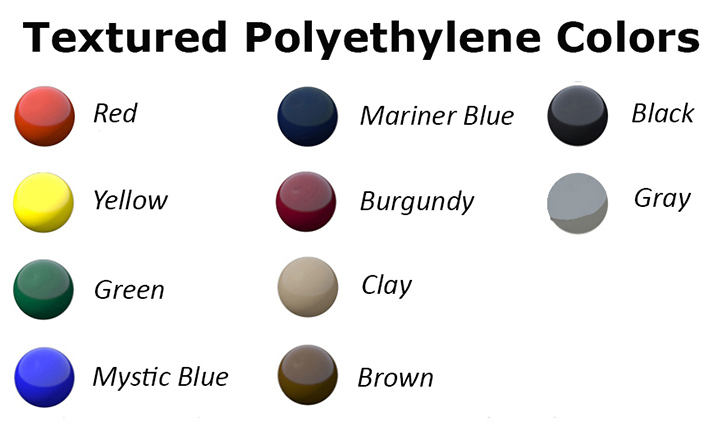 Made with commercial grade high quality materials and is fade resistant. 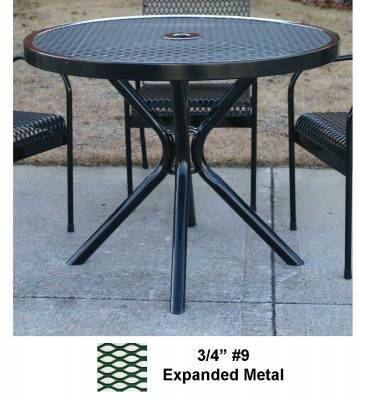 Complete your outdoor patio table with our Stack Chair with Arms for a great look! Call or email National Outdoor Furniture today for a quick quote!